Intel recently started the sale of their new Intel X25-M and X25-V SSDs in market.Both new Intel X25-M and X25-V SSDs are now available through Best Buy.Best Buy offered new X25-V and X25-M SSDs with aprice tag that ranges between $129.99 to $229.99 through its 800 stores around the country. The new Intel X25-M SSD comes with an 80GB capacity priced at $229.99 where as the Intel X25-V SSD comes in a 40GB capacity priced at $129.99. 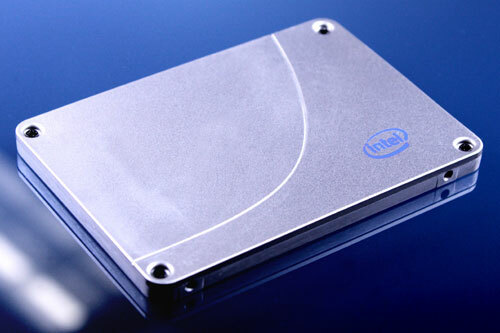 Tags:-Intel SSD, Intel SSD price tag, Intel SSD price, Intel SSD features, Intel SSD availability, Intel SSD cpacities.